The San Joaquin Valley Town Hall Lecture Series has been bringing thought-provoking speakers to Central California since the 1930s. 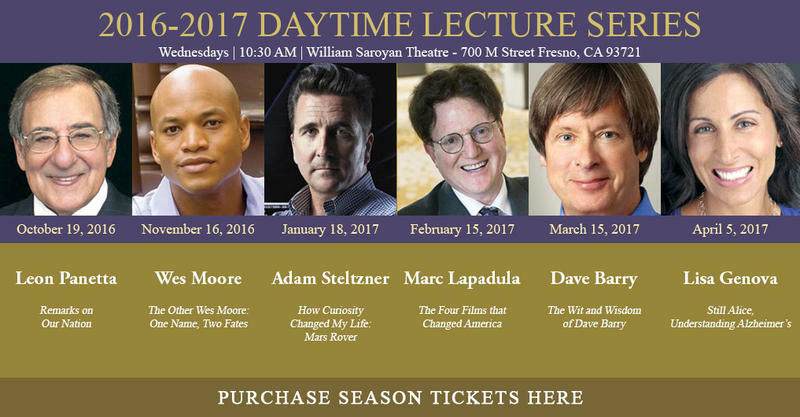 Now with the launch of their 2016-2017 season, the group has another excellent lineup, that features Dr. Michio Kaku, Leon Panetta, Wes Moore, Adam Steltzner, Marc Lapadula, Dave Barry and Lisa Genova. We talked with two Town Hall board members, Paul Smith and Lisa Cooper about the new season. 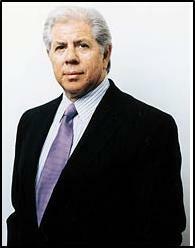 Few journalists have made a bigger imprint on American history than Carl Bernstein. Together with his Washington Post colleague Bob Woodward, Bernstein helped uncover the Watergate scandal, which eventually led to the resignation of President Richard Nixon in 1974.